I just love winter days like these! 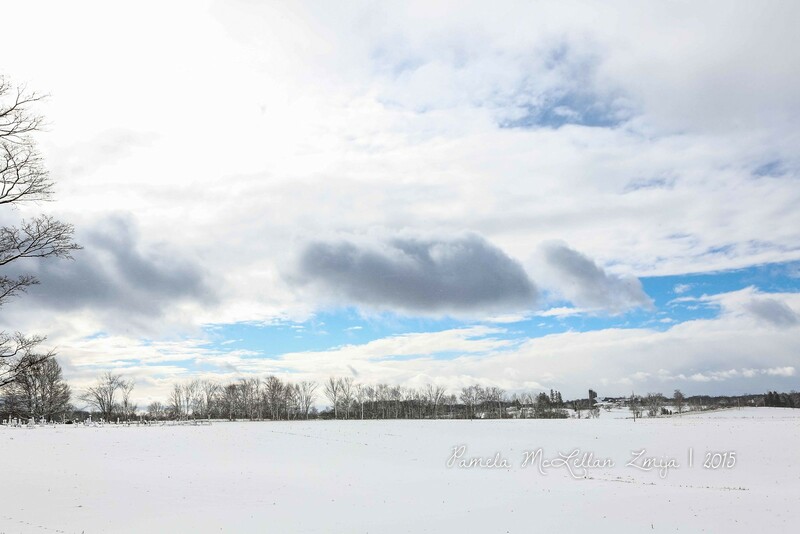 A beautiful blanket of snow covering, warmer winter temperatures, beautiful blue sky and the sun shining. Previous Why Essential Oils? This is my Why!